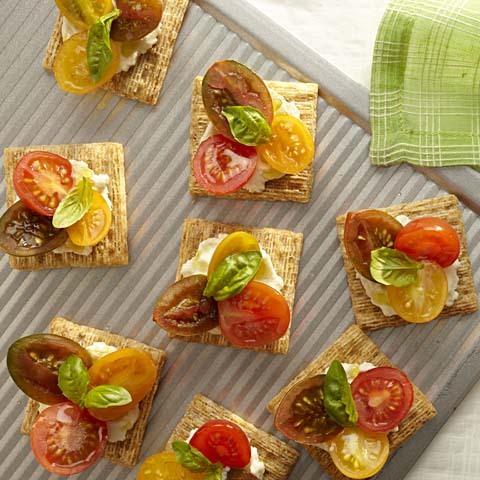 Top with tomatoes; drizzle with oil. 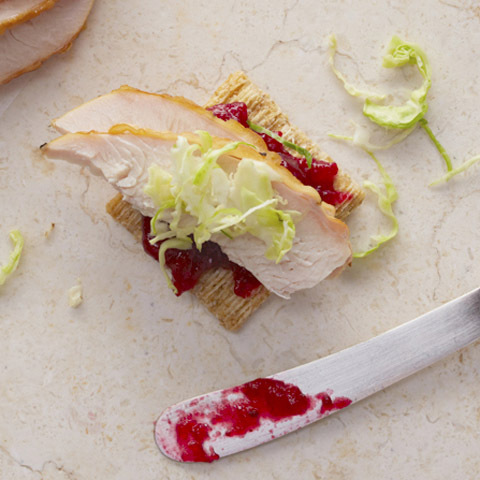 SubstituteSubstitute balsamic glaze or crushed red pepper for the oil. 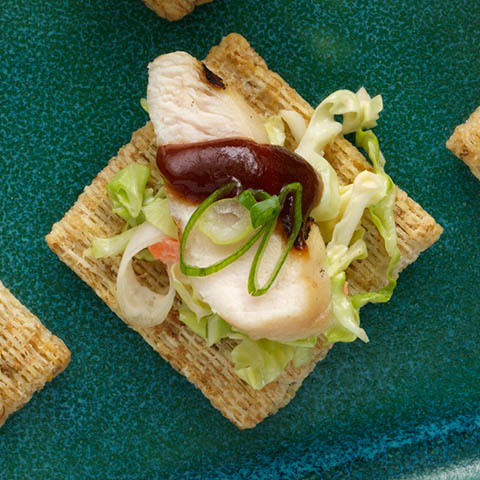 SubstitutePrepare using TRISCUIT Rosemary & Olive Oil Crackers. 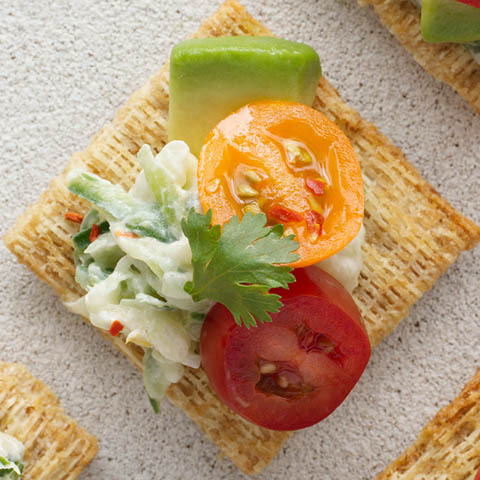 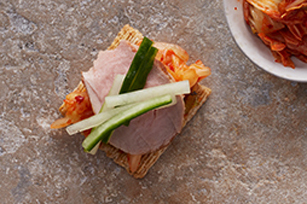 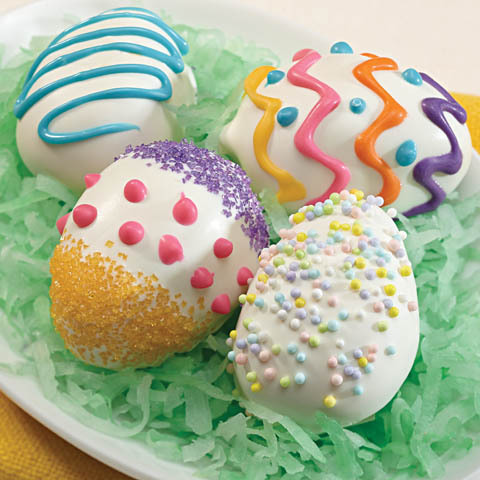 Low in sodium but full of flavor, these colorful topped crackers can help you eat right!